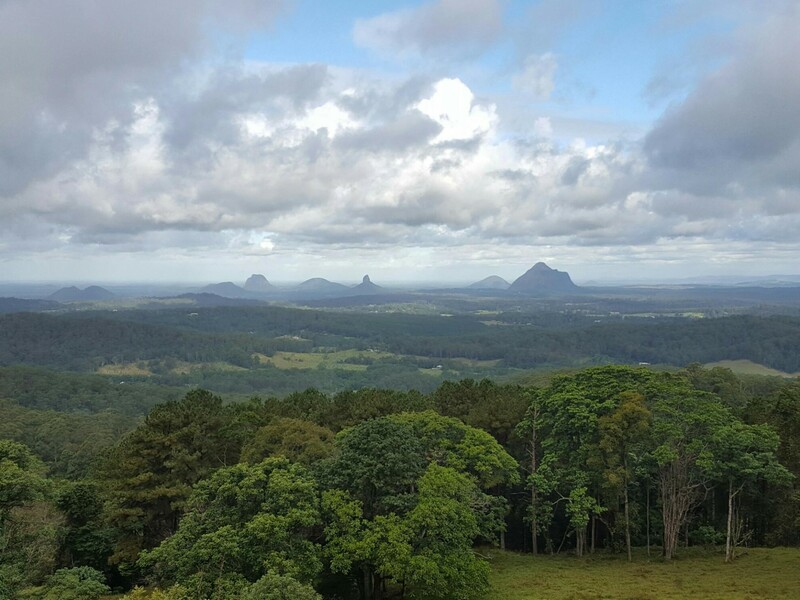 Maleny, Queensland 4552 | Sunshine Coast Wide - 13483. Real Estate Business For Sale on the Sunshine Coast. One of the most Respected Iconic Hinterland Restaurants in Sunshine Coast has become available for Sale. Fashioned over 20 Years, this business and freehold has the rareity of being one of only a few commercial situations in predominately a residential precinct. The street itself is what can only be best described as "dress circle". Flanked by Million dollar residential properties, this commercially zoned freehold of substantial 3030 sqm has the added attraction of sub-million dollar income . Closing sometimes13 months to one month every year as owners return to Europe, this restaurant reignites to full capacity with the flick of a facebook post. The customer loyalty here is as solid as the native hardwood building. Read the reviews and you will find the greatest customer respect for the owners, staff and the venue, that has earned this business a timeless position in the Maleny Hinterland. •	Established 1997. Operating over 20 years with the same owners. •	Dress Circle Mountain Range Commercial Business and Freehold Property. •	Business reignites after monthly / yearly holidays with the click of a facebook post. •	Chefs Golden Dream with Breathtaking Glasshouse Mountain Views from Kitchen. •	Opportunity to increase T/O substantially. •	A solid reputation built on value, authenticity, good wholesome food and great times. •	An Incredible 4 bedroom Split level home made from hardwood with the most glorious views, Ensuite bathrooms, family size swimming pool, stunning wrap around verandahs & 2 car garage.